I was introduced to fennel in the best way possible. I had, of course, seen this creamy white bulb lined with celery-like ridges and topped with long, feathered stalks at the supermarket as well as at local farm stands. But I had not yet bought it. Then, staying on a farm near Lecce, in southern Italy, I was treated to fennel served three times during the same meal by my generous hosts, Roberto and Arianna. First, we munched on wedges of raw fennel that were part of a crudite platter; the fennel was arranged with other cut vegetables around a bowl of herb-flavored olive oil. 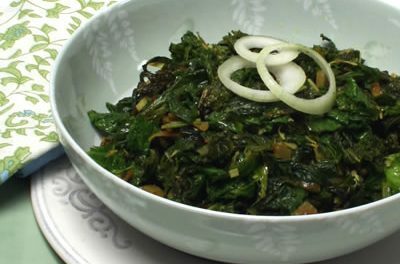 Pinzimonio, I learned, is what Italians call this combination of vegetables served with seasoned oil to use as a dip. The fennel, crisp and crunchy, tasted like anise. On a warm evening, it was nicely refreshing. Next, during dinner, Arianna passed a platter of braised fennel. She had cut it into thicker wedges than those we had eaten raw. Cooked, the fennel had turned a dull grayish green, but it was tender and almost creamy. It tasted like cooked celery with a hint of sweet anise. Arianna explained that she had simmered it slowly in a combination of broth and white wine. Accompanying pork chops grilled over rosemary branches, it was succulent and delicious. Finally, after dinner, while we sat enjoying espresso and biscotti, Roberto set a plate with more thinly sliced raw fennel on the table. "A digestivo," he explained, meaning that eating the raw fennel would help us digest dinner. Also called finocchio, a fennel bulb should feel unyieldingly firm. Its stalks should be rigid and fronded with feathery leaves. Braised fennel goes well with salmon and most other fish. I also like it served with cooked rice and lentils, especially made using lemon juice in the braising liquid. 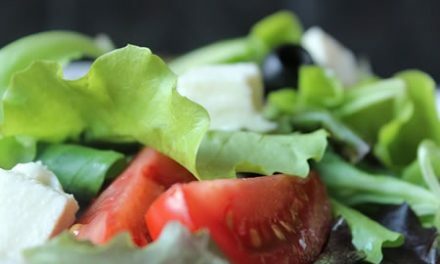 Raw, it is delicious layered with orange slices in a colorful salad, perhaps scattered with black olives or thinly shaved curls of Parmagianno-Reggiano cheese or a drizzle of olive oil. Remove stalks from bulb by cutting them away where fennel bulb starts to swell out, about 1/2-inch below base of stalks. Trim bottom of bulb and remove 2 tough outer layers. Discard stalks and outer layers. Standing bulb on its bottom, cut it vertically into 4 quarters. Slice each quarter into 3 or 4 wedges about 1-inch thick at widest part, cutting from top of bulb to base, including some of heart to hold layers together. In medium skillet over medium-high heat, heat oil. 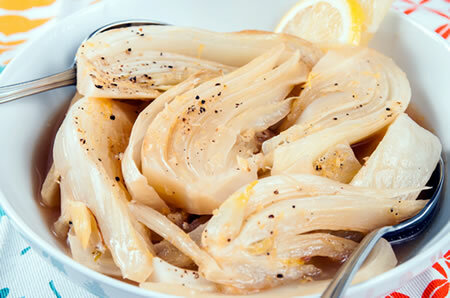 Arrange fennel wedges in pan in 1 layer. Cook until fennel is lightly colored in places on bottom, 3-5 minutes. Use tongs to turn wedges to avoid browning, if necessary. Turn fennel wedges over and cook until they look faded in color and thin parts are translucent, 3 minutes. Pour in broth. Add lemon juice, zest, salt and 5 grinds of pepper. Cover pan, leaving lid ajar 1- to 2-inches. 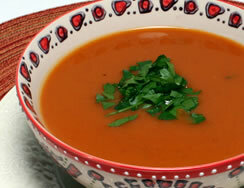 When liquid boils, reduce heat to a simmer and cook until slices are soft, about 35 minutes. Liquid in pan should be almost evaporated and slightly syrupy. If there is too much liquid, increase the heat to medium-high and cook until it is reduced, 2 to 5 minutes. Transfer fennel to wide, shallow serving dish. Spoon liquid from pan over it and set aside. Serve lukewarm.